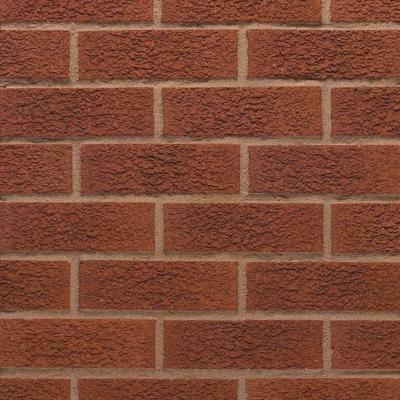 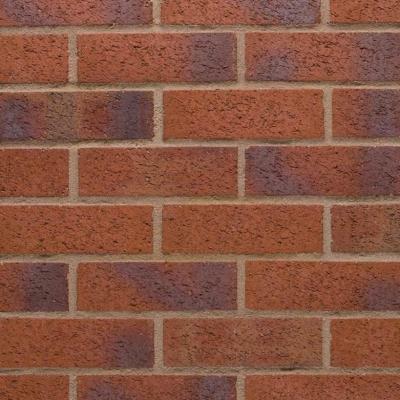 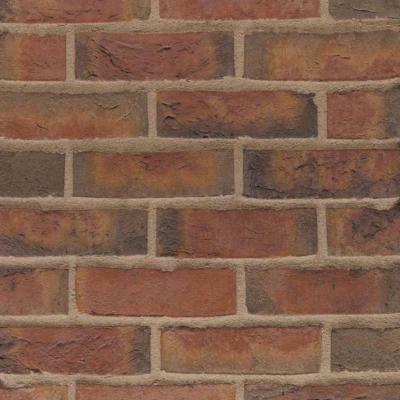 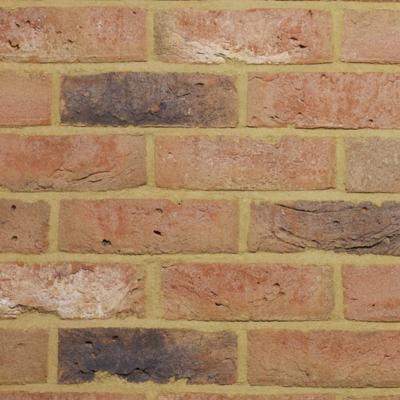 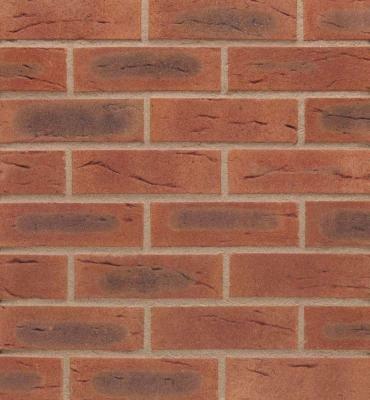 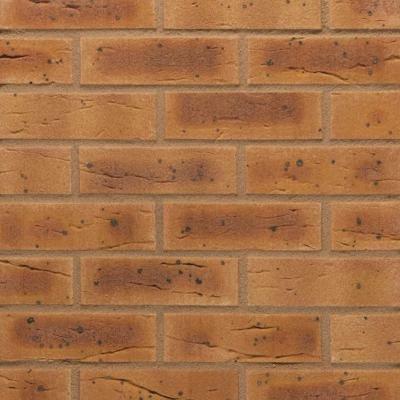 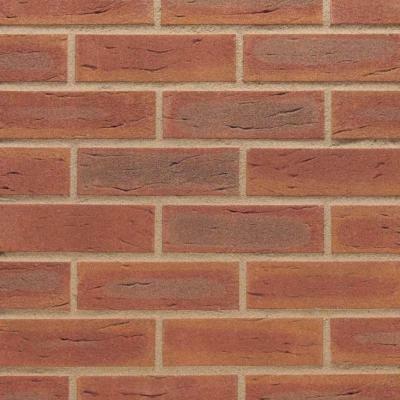 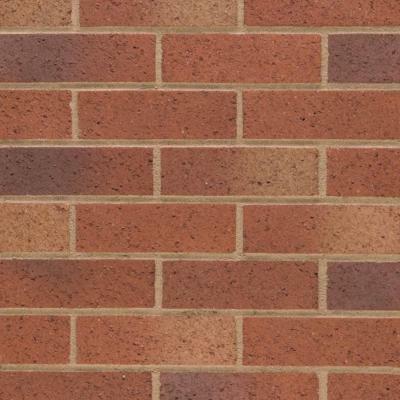 Looking for wienerberger (baggeridge/terca) Bricks online? 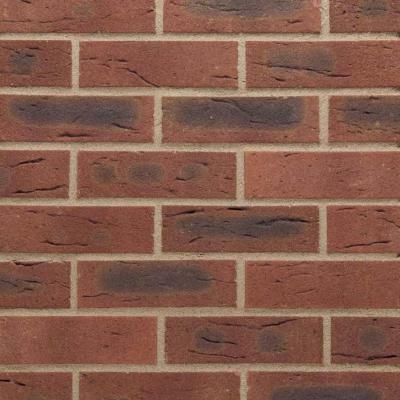 Operating under the Wienerberger Group, both Baggeridge Brick and Terca Brick are amongst some of the UK’s best known brick companies. Operating from nine brick factories throughout the UK, there belief is in "the use of clay bricks to provide a built environment which is sustainable, attractive and harmonious with the local surroundings that will be enjoyed for generations. " 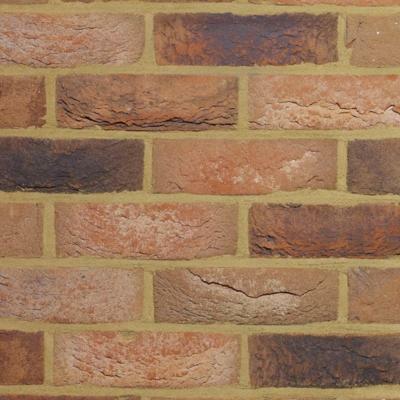 At Emerys we offer a range of Baggeridge and Terca Bricks so you are sure to find everything you need.